Taylor Wimpey has been given approval to build 138 lakeside homes in Ebbsfleet Garden City. 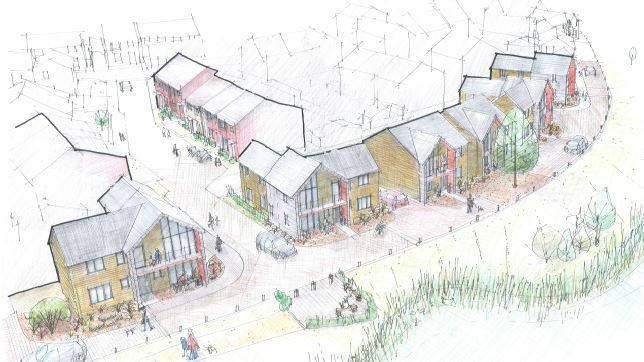 Ebbsfleet Development Corporation’s Planning Committee gave approval for the scheme in the first of three villages planned for Eastern Quarry. The homes will be built alongside the lake in Eastern Quarry, near to the new Cherry Orchard primary school, which is Ebbsfleet Garden City’s first primary school and will open in September. The scheme will be made up of 21 one and two bedroom apartments along with two, three and four-bedroom homes. Up to 6,250 homes are planned for Eastern Quarry in the future.